Forget about the ups and downs of winter weather and just get out there and enjoy yourself. 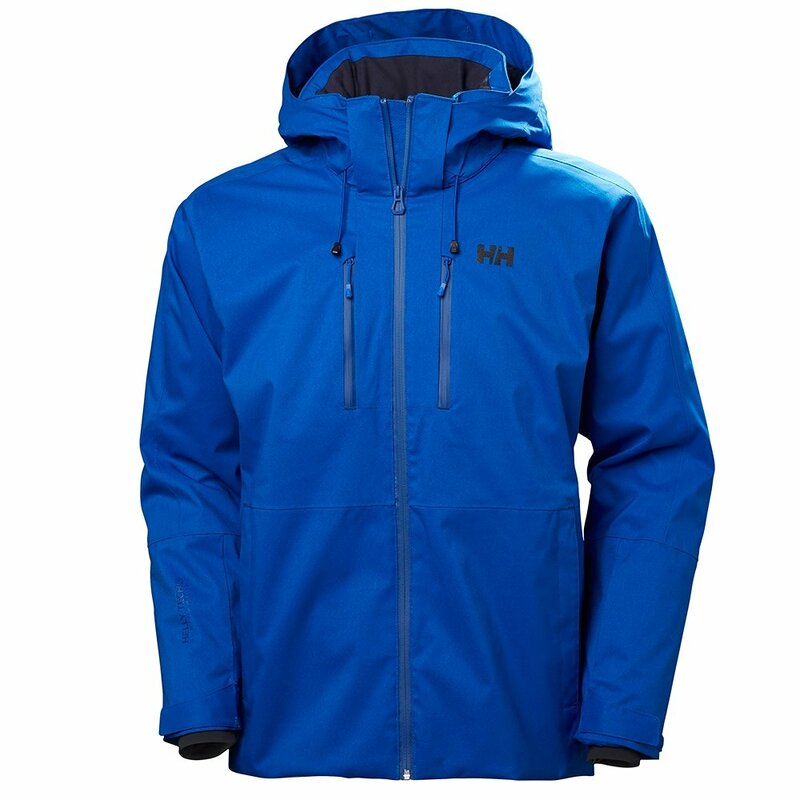 The Helly Hansen Juniper 3.0 Insulated Ski Jacket neutralizes fluctuating weather, keeping you prepared for it all. The robust stretch poly fabric keeps you dry while a blend of PrimaLoft® Black adds warmth. When you start sweating and overheating, flip the vents of the H2Flow™ system and let Helly smart tech regulate your temperature back to ideal. If the outside temperature drops and wind picks up, drop the removable hood and get back to warm. Helly's Life Pocket™ helps keep your portable gadgets protected so they have power when you need 'em. "Does it have a powder skirt?" "Thank you for contacting us. Yes, the Helly Hansen Juniper 3.0 Insulated Ski Jacket does have a powder skirt. "